Currently, you can get an error sometimes. 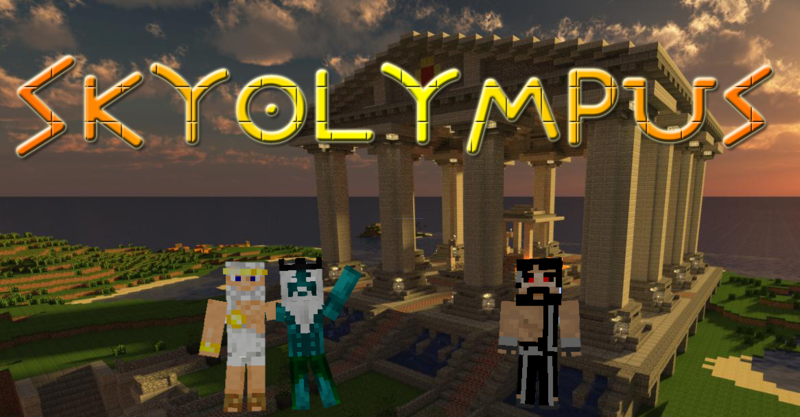 To avoid this, please do not keep stuff from the Olympmod in your inventory. However, you can fix this error by doing a simple reload.